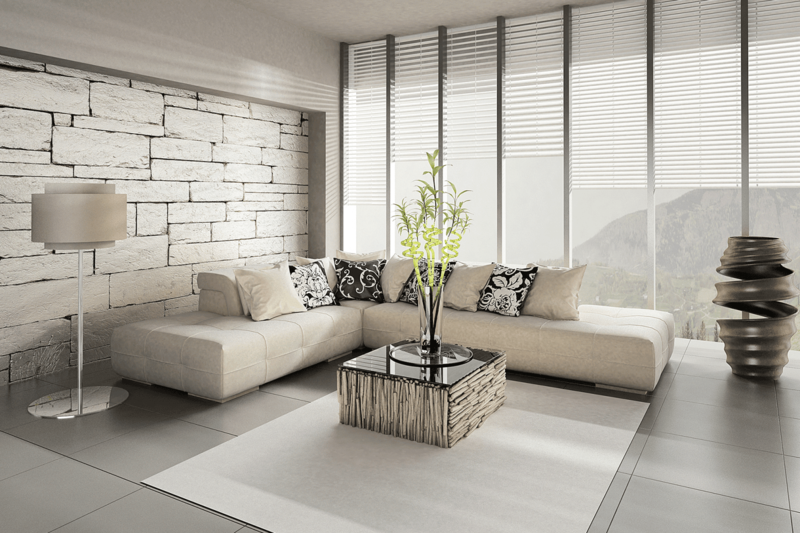 Our CustomWood Shutters will beautify any room in your home. Let us show you how our shutters are made with care and quality, designed to be more durable so they last. 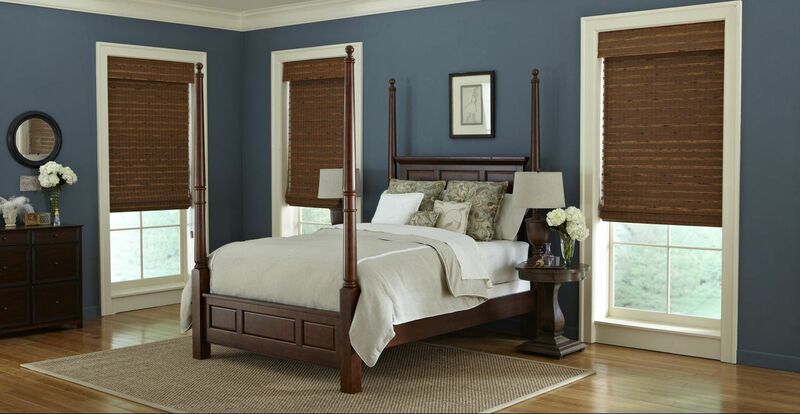 Shades are a great way to add color and style to a room. We offer Cordless, Motorized and Bottom-Up or Top-Down options.